Easter opening hours: closed Good Friday, Easter Sunday and Easter Monday. Open as usual (9am-5pm) on Saturday 20th April. 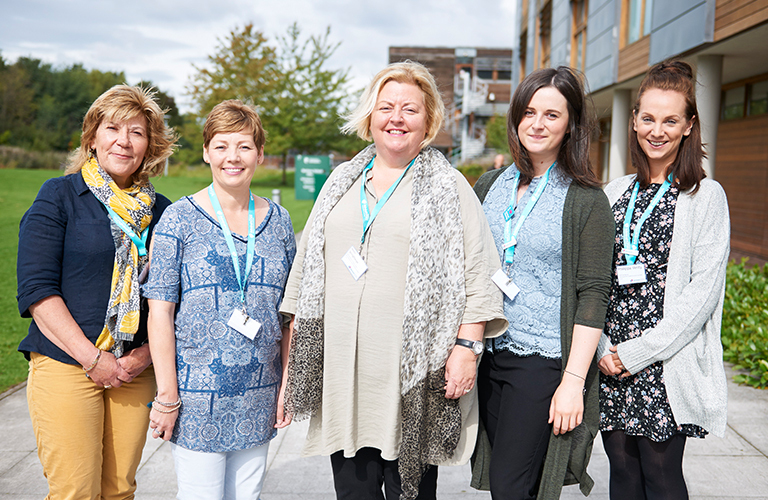 Admiral Nurses provide the specialist dementia support that families need. 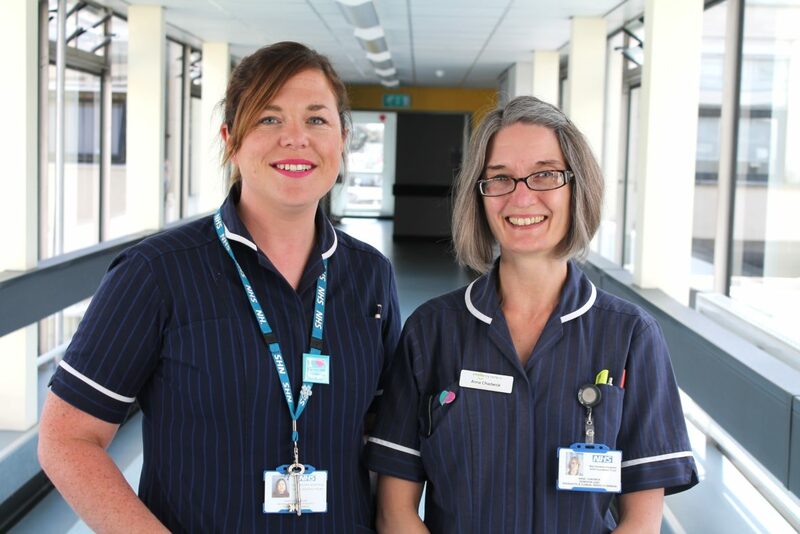 When things get challenging or difficult, our nurses work alongside the entire family, giving them one-to-one support, expert guidance and practical solutions. 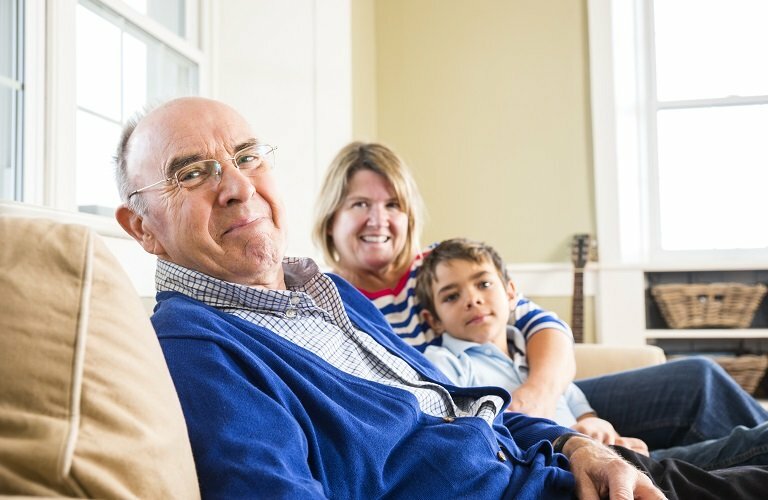 The unique dementia expertise and experience an Admiral Nurse brings is a lifeline – it helps families to live more positively with dementia in the present, and to face the challenges of tomorrow with more confidence and less fear. We have a series of free information leaflets about dementia for you to read or download. 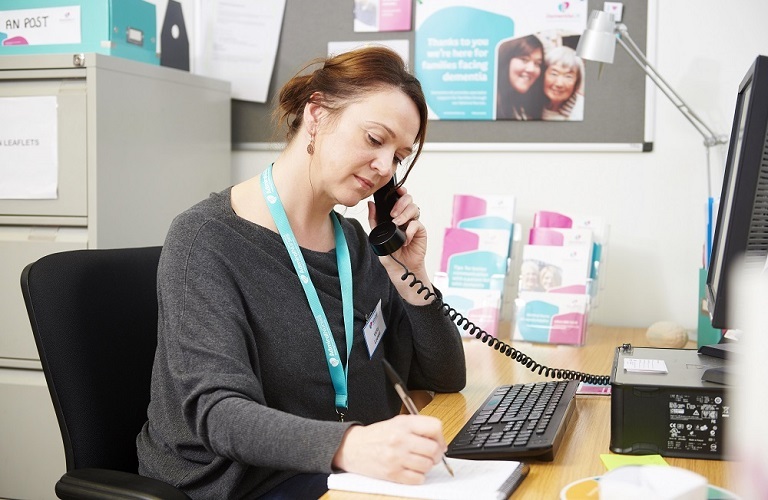 They’re all written by our specialist dementia nurses and put together in response to the questions we hear on our Dementia Helpline and out in the community. 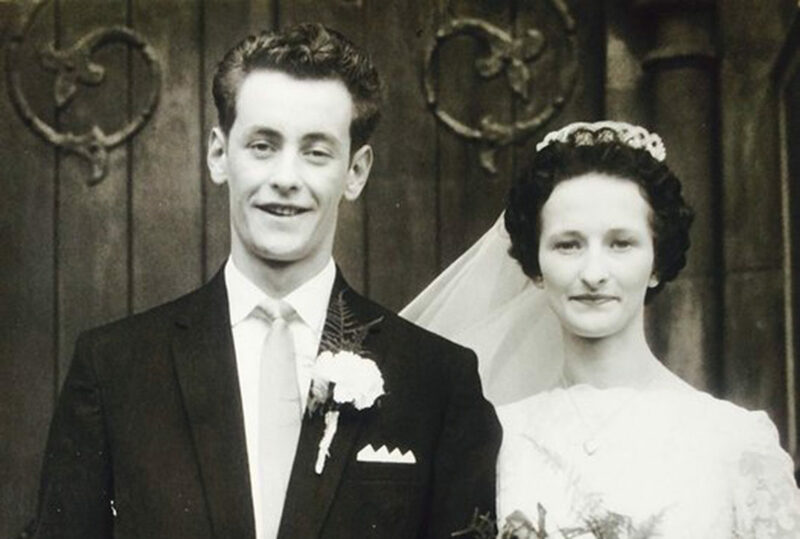 Maureen and Michael have been married for 56 years. Sadly Michael was diagnosed with mixed dementia in 2011 and Maureen cared for him until he went into a care home in June 2016. Michael passed away in 2019. 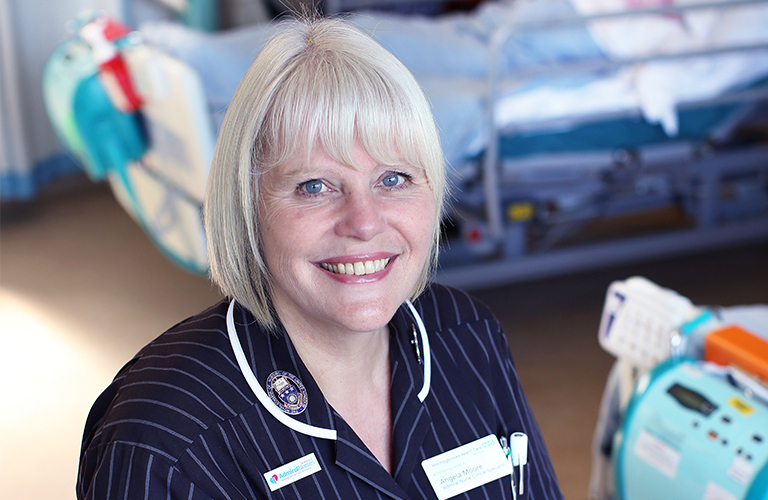 At first Maureen didn’t know how to cope but thanks to Katie – her Admiral Nurse and her ‘lifeline’ – Maureen felt she was able to do the best she could for her husband. Matthew is an Admiral Nurse who works with families caring for people with dementia in the Wakefield area. Watch our video of Matthew’s visit to two of the families he’s supporting. 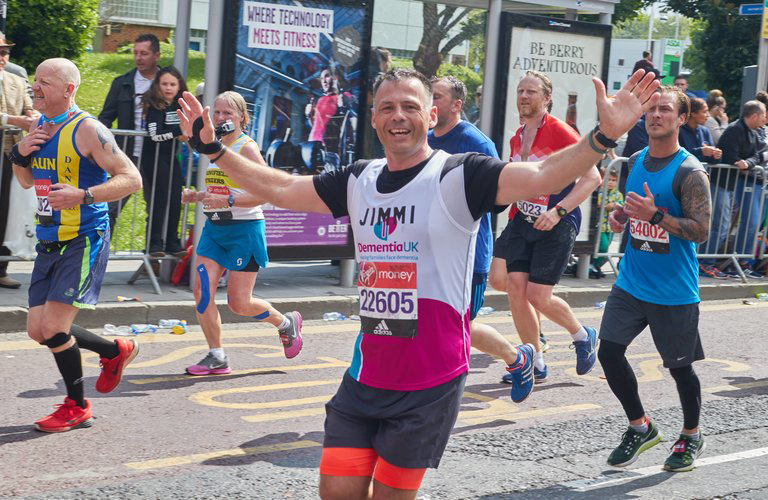 Make a donation to Dementia UK today and help us provide specialist advice to more families living with dementia. Or why not raise money for us by taking on a challenge, getting involved with Time for a Cuppa, or doing your own thing? By leaving a gift in your Will, you can help ensure that a specialist Admiral Nurse will be there to support families living with dementia. Are you a registered nurse seeking a new challenge? Then why not consider joining our growing team of Admiral Nurses? As well as getting plenty of support, including guaranteed professional and practice development, you’ll also have the satisfaction of providing a highly valued service to families living with dementia. 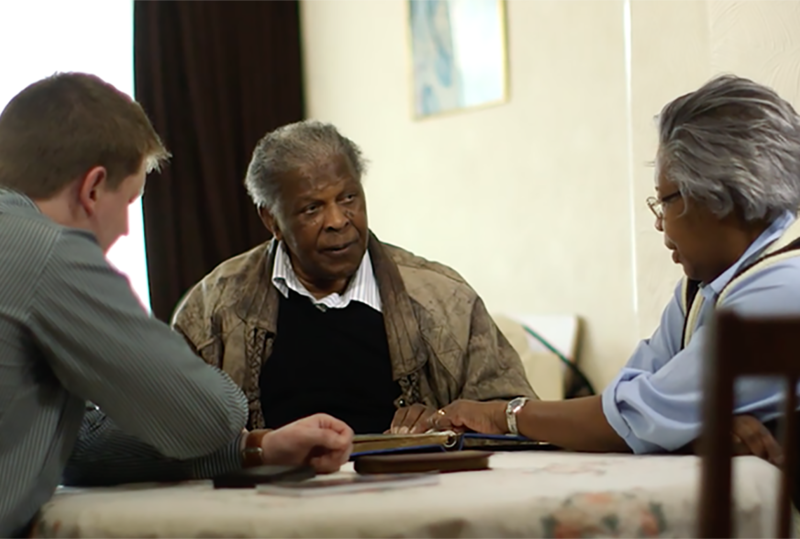 If you’re involved in commissioning or hosting healthcare services, you might want to consider investing in more specialist dementia care in your area. Our Admiral Nurses could provide substantial savings for your organisation by using their experience and expertise to foresee and avoid crises, as well as upskilling others in the dementia pathway.